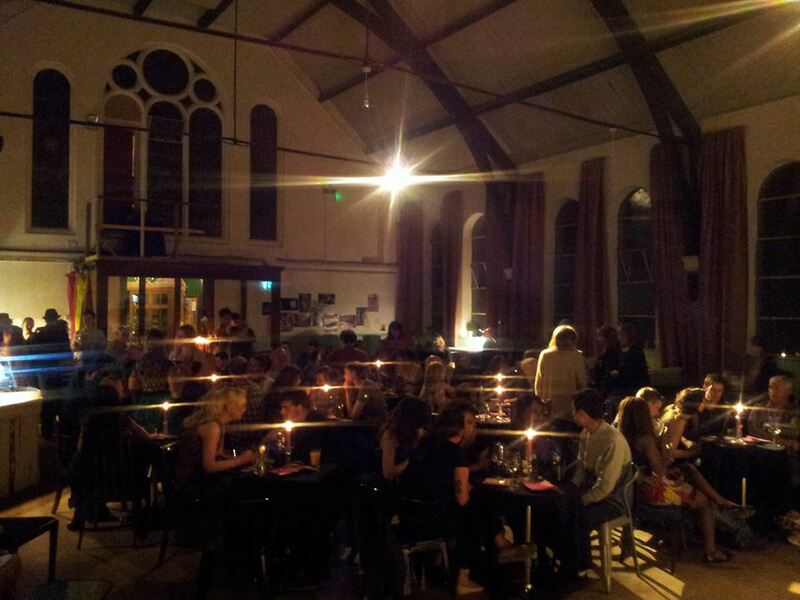 ‘EMPORIUMACABRE!’ Brighton’s Scariest Halloween Event! Following in the tradition of the notorious Grand Guignol Emporium’s resident repertory company present a theatrical anthology of things that go bump in the night and lurk under beds to set your pulse, and imagination, racing. From Primitive Man, trembling at the howls of the wind through the schlock campery of Hammer Horror to the surgical realism of today’s gore classics our fears have always repulsed, yet fascinated, us. 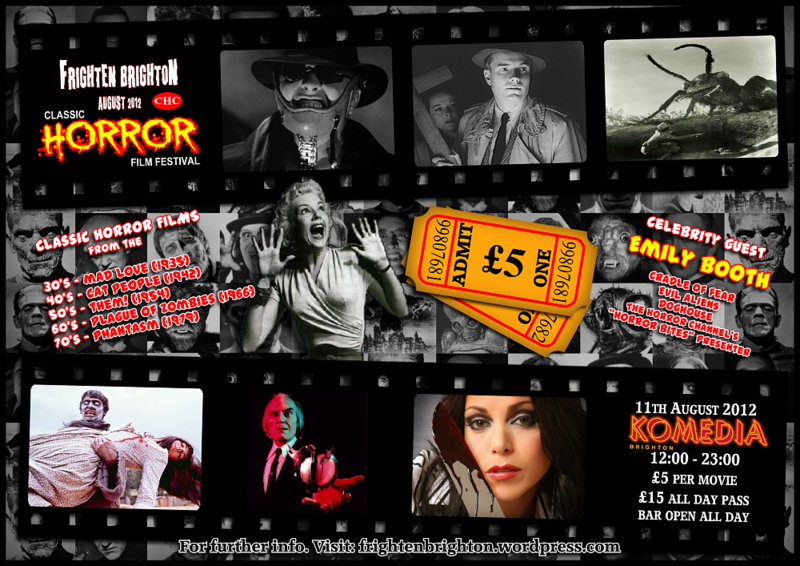 Dare you take the plunge and test your mettle on this cosy night of horror? Go on… after all, what’s the worst that could happen? But be warned: there will be no escape, no mercy… and no refunds! 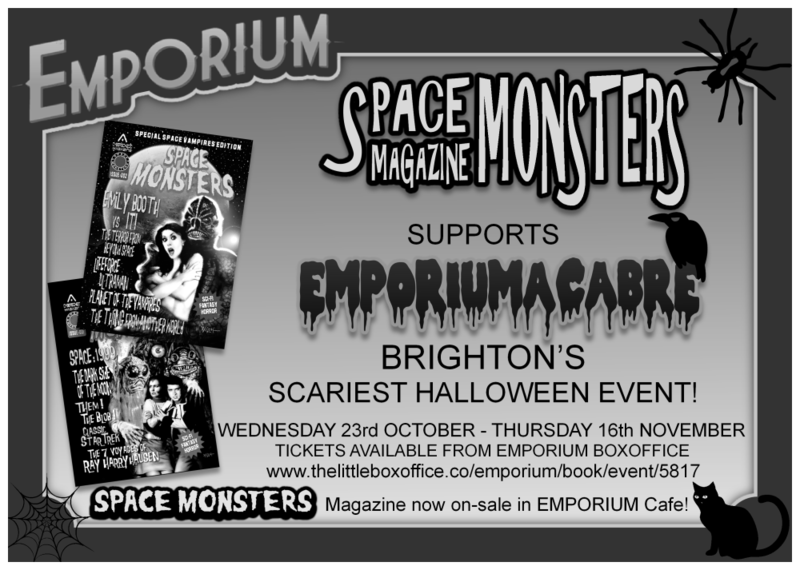 Brighton’s newest theatre and entertainment venue the Emporium on London Road is getting ready to Frighten Brighton this Halloween season with their spooktacularly scary show Emporiumacabre running from Tuesday 22nd October right through to Saturday November 16th! Not only that, but Emporium are now selling the popular retro horror movie magazine Space Monsters for only £5.00 – including the almost sold-out issue one! Issue two features local horror personalities Billy Chainsaw (artist and journalist) and Emily Booth (the UK’s leading scream queen and presenter on the Horror Channel) – so grab your copies while you still can! 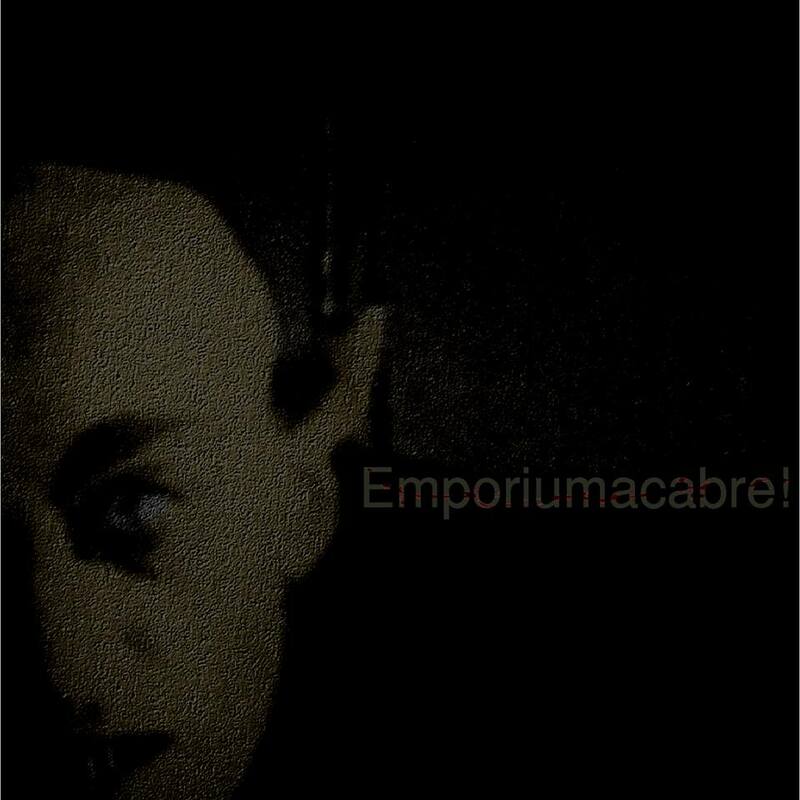 You can buy tickets for Emporiumacabre from The Little Box Office but we’d advise you to hurry as this eerie event is bound to sell out fast! 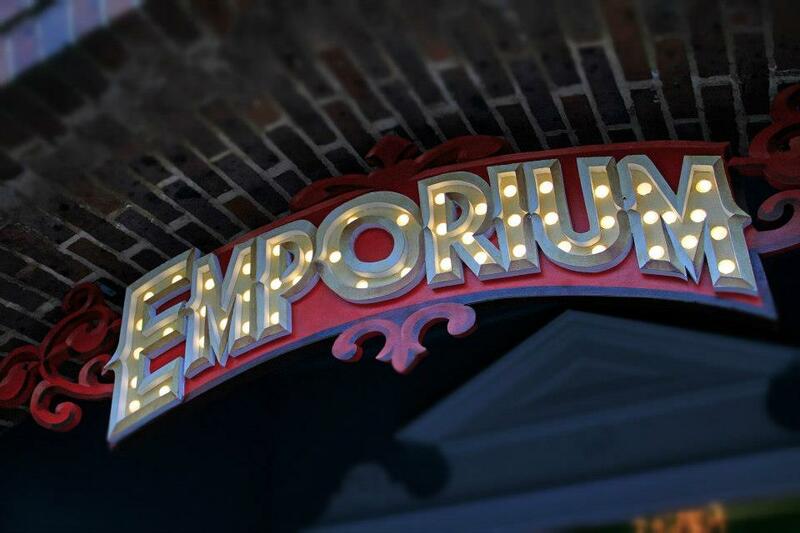 You can find Emporium at 88 London Road, Brighton, BN1 4JF – they are open all day for teas, coffee, cakes and amazing food in their cafe and you will also find a bar, exhibitions, entertainment and of course the theatre itself. Fun for all the family! 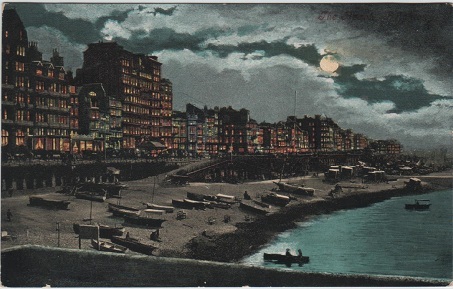 The south coast city of Brighton has become a real haven for horror and cult movie addicts over the last few years with Beach of the Dead – the Brighton zombie parade, the Frighten Brighton Classic Horror Film Festival, The World Fantasy Convention, two famous ghost walks and the Fear Brighton horror maze! 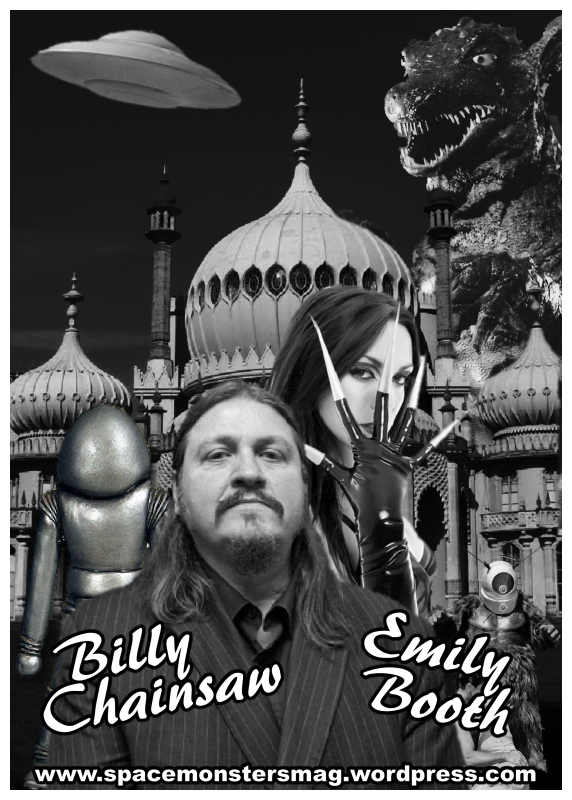 But now Brighton is the home of a brand new retro monster movie magazine called Space Monsters which is edited by Frighten Brighton and Classic Horror Campaign supremo, Cyberschizoid (AKA Richard Gladman). Not only that, but two local horror legends have recently joined the Space Monsters crew as columnists! 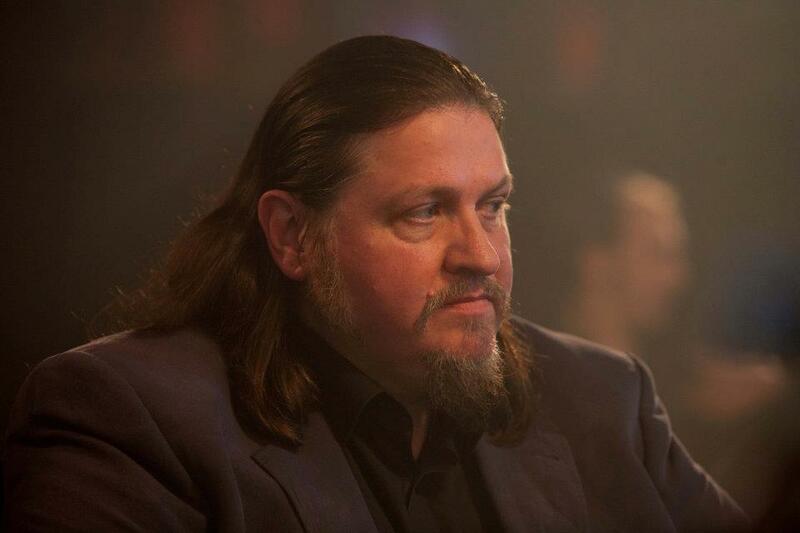 Artist, actor and journalist Billy Chainsaw resides in Hove and has appeared in films with Caroline Munro (The Spy Who Loved Me, Maniac, Starcrash, At the Earth’s Core) and Sarah Douglas (Superman II, Strippers Vs Werewolves) as well as writing for Bizarre and Shock Horror Magazine. 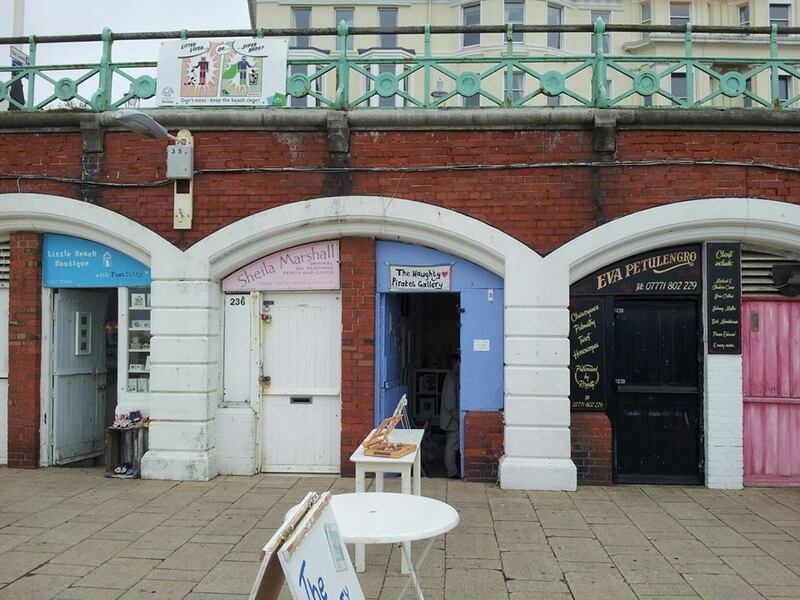 Some of his art is on display (and for sale) at the Naughty Pirates Gallery on Brighton seafront near the carousel not far from the pier. The gallery also sells Space Monsters magazine so it’s worth popping in and grabbing a copy of issues one and two before they sell out! 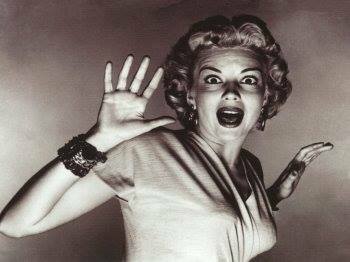 Emily Booth is well-known to horror fans as the face of the Horror Channel and for her roles in numerous fright flicks such as Cradle of Fear, Event Horizon, Evil Aliens and Doghouse to name just a few! Actress, presenter, writer and producer, this talented lady hails from haunted Hastings and now has her very own column in Space Monsters magazine – Emily Booth’s B-Movie Boutique! You can watch Emily every day on the Horror Channel as she presents the scariest and freakiest horror films on television as well as hosting her own show Horror Bites! You can meet Emily Booth at the following events – Hammer Horror Day (Saturday November 9th) and Birmingham Comic Con and Memorabilia (Saturday November 23rd – Sunday November 24th). You can order copies of Space Monsters magazine directly from the Classic Horror Campaign website as well as from Hemlock Books and the Scary Monsters Scare Store. Or you can pop into The Cinema Store and Psychotronic Store in London. 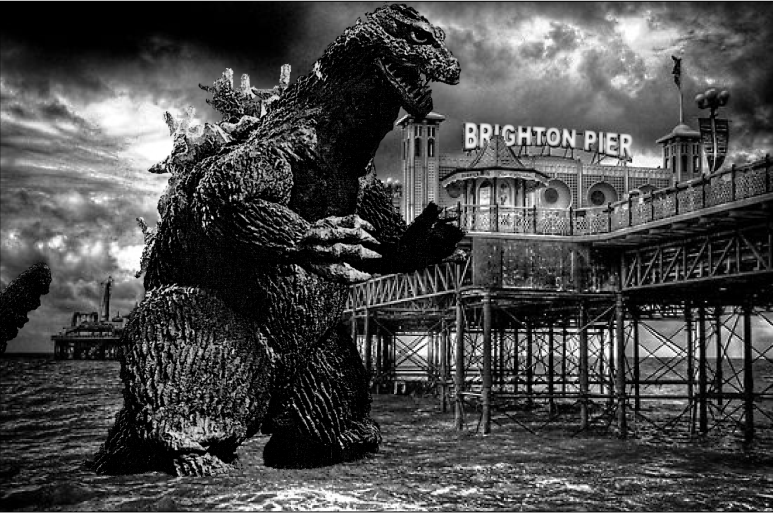 SPACE MONSTERS MAGAZINE is also available from Marvans News at 84 Beaconfield Road, Brighton, BN1 6DD as well as from The Naughty Pirates Gallery, Arch 237, Kings Road Arches (near the Carousel), Brighton seafront, East Sussex, UK.